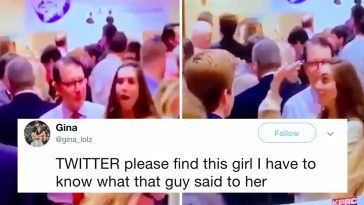 People naturally want to impress their dates, but this dude’s plan ended up ruining his whole evening. 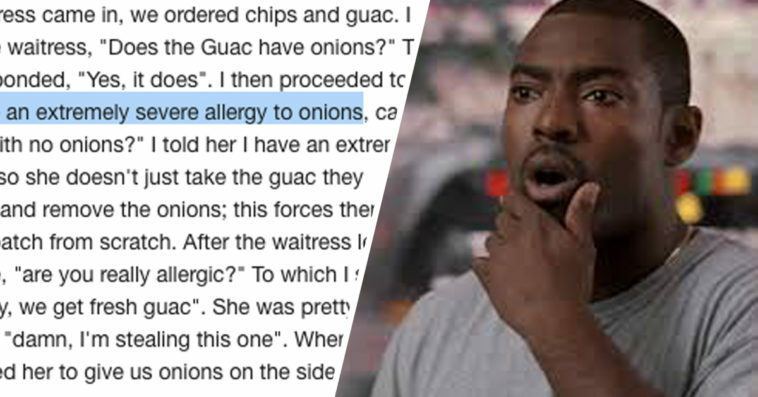 A guy posted in the subreddit “Today I F**ked Up” a detailed, hilarious story of how he pretended to have an onion allergy while on a date in order to force the restaurant to give him the freshest possible guacamole. He got the super fresh guac, but let’s just say things did not turn out as he planned. 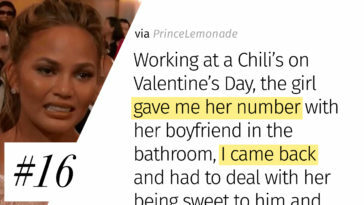 He told the waitress that he had an “extremely severe allergy to onions” so that they would make a fresh batch just for him and his date. Pretty cool, right? Actually, no, faking an allergy when it’s a serious condition that affects some people that’s not meant to be taken lightly just because you want fresher food isn’t very cool. How bad do you feel for the restaurant at this point? Okay, all’s well that ends well. Except it wasn’t over. Here he is, a healthy 25-year-old adult, who just faked a serious, severe food allergy in order to get fresh guacamole. I know, I know, guac is serious business, but…come on. At least his friend wasn’t afraid to set him straight. 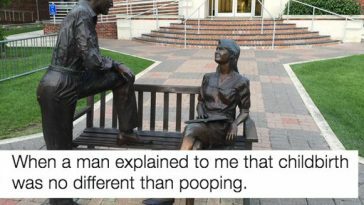 Not cool, dude. Having had to pay (literally) for his misdeed, we can be sure he won’t be pulling this stunt again.